The Journalism Education Association co-sponsors fall and spring national high school journalism conventions with NSPA. At these conventions, students are eligible to take part in JEA sponsored write-off contests. 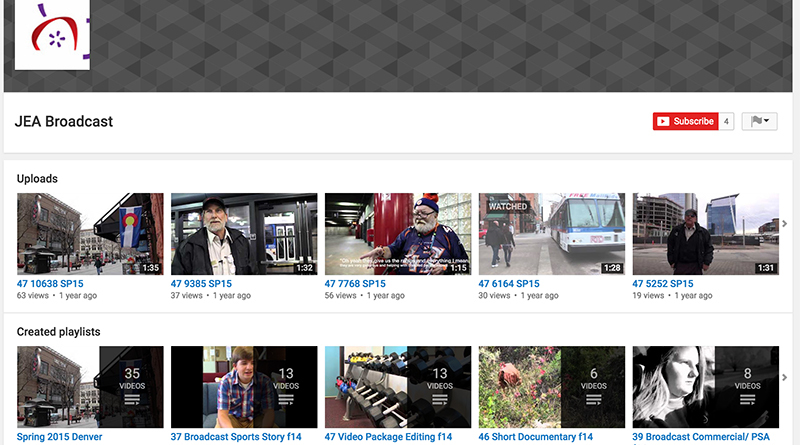 The JEA Broadcast Contest coordinator has compiled some recent write-off entries on this Youtube channel for students and advisers to use as a resource. For more information about upcoming convention locations, check out the JEA website here. For more information and a full list of JEA national convention write-off contests, click here.